We learned today that GM is not only going to keep Buick alive, but it’s going to create a new sub-trim/sub-brand lineup based on the Avenir concept it decided not to make, despite our desperate claims. So let’s “rap” about it. Congratulations on your COTD win. 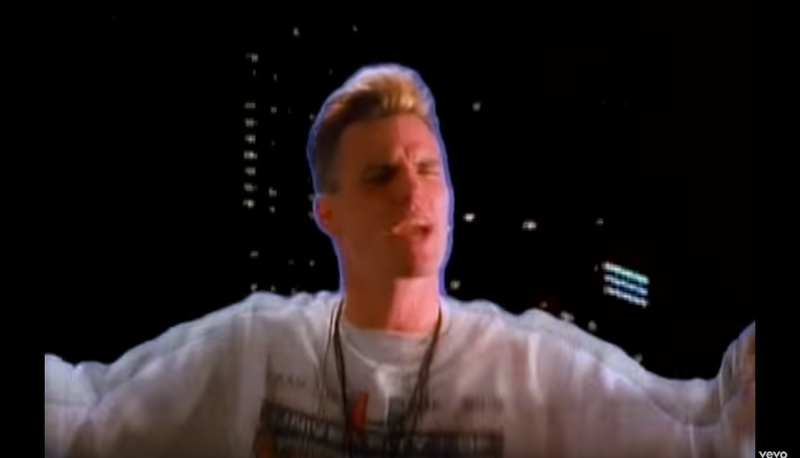 I’m not worried that you stole most of that song from Vanilla Ice, because he stole the riff from Queen. Here’s a karaoke version of the song, so go back up there and bust it.